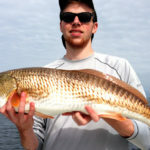 Catching just about everything on fishing charters in Tampa Bay right now. This month is usually dedicated to Tarpon but even though we’ve definitely caught our share of tarpon this month, we’ve been getting into just about everything on recent Tampa fishing charters. I’m not sure if this is a full list but I’ll try to remember everything we’ve caught this month while fishing St. Petersburg on recent fishing charters. ..and I’m sure a few others I’m forgetting. 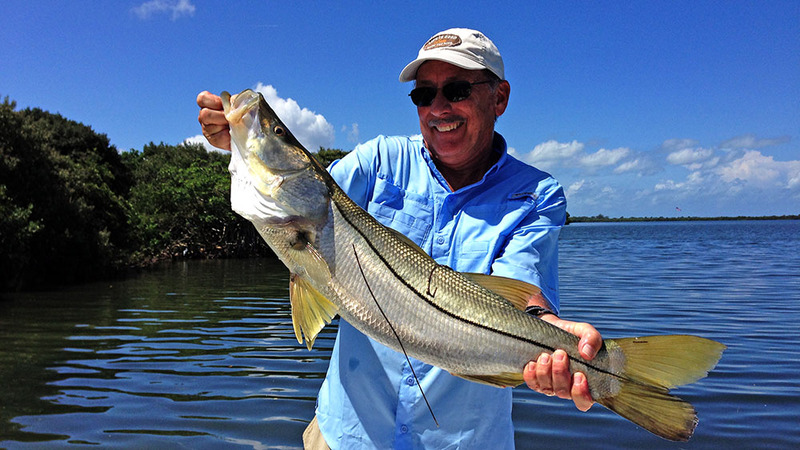 Repeat client for the past 7 years, John Gaherty, with a really nice snook. July is almost over but August is a great month for catching tons of fish and several different species of fish. 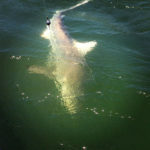 Though it’s not the best month of the year for Tarpon, there’s always a good shot at them for the die hard tarpon angler, redfish will bite best on high outgoing water, spanish mackerel are everywhere, silver trout can fill a cooler quickly, and sharks are all over the place and can range from 2 feet ong to 10 feet long. 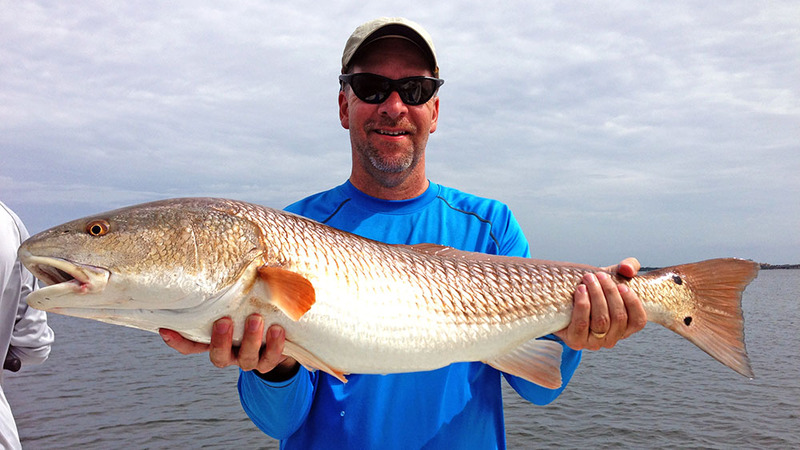 Happy client, Tom Bowman, with a big redfish. It may be warm out right now but the bite is hot. We’ll be hitting the water early to beat the heat and we’ll be back at the dock cleaning fish and telling stories by lunchtime. Don’t miss your chance at this exciting fishing action. 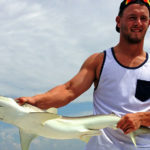 Book a fishing charter with me today.